Dr. Helen Livson was raised in Arlington, Massachusetts, and attended Tufts University where she received her Bachelor of Science in Biology with a minor in studio arts. She continued her education at the University of Connecticut School of Dental Medicine where she received her Doctorate of Dental Medicine (D.M.D). She then went on to complete a general practice residency at Danbury Hospital in Danbury, Connecticut before pursuing her post-doctoral training in Periodontics. Dr. Livson received her Certificate of Advanced Graduate Study in Periodontology and a Masters of Medical Science (M.M.Sc.) from Harvard School of Dental Medicine. Dr. Livson is a Diplomate of the American Board of Periodontology (board certified). Board certification is a designation appointed to those who make significant achievements beyond the mandatory educational requirements of the specialty. 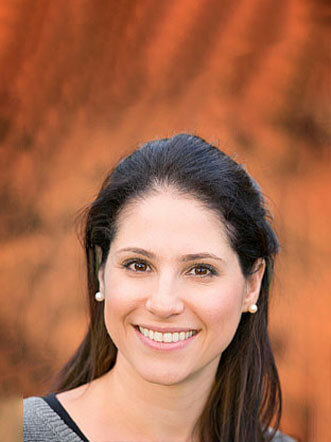 Dr. Livson currently resides in Wellesley, MA with her husband and sons, Noah and Caleb.